1. 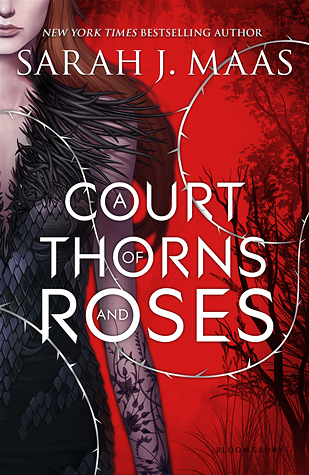 A Court of Thorns and Roses by Sarah J. Maas: For those of you that have watched any of my book videos or basically looked around my blog at all, you’ll know that I’m madly in love with Sarah J. Maas and anything she writes. 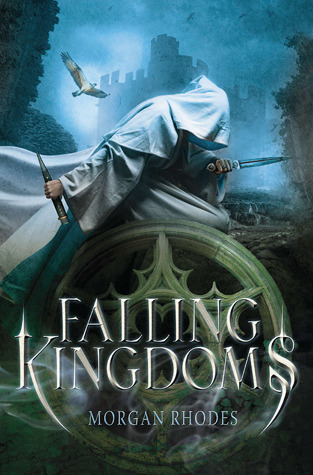 So when I say that she was coming out with a new adult fantasy series, I wanted to cry. My heart isn’t ready for it. 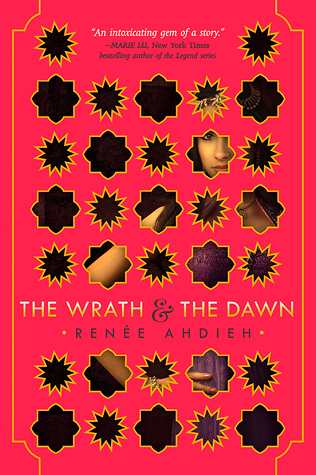 I would literally murder for an ARC of this book. 2. 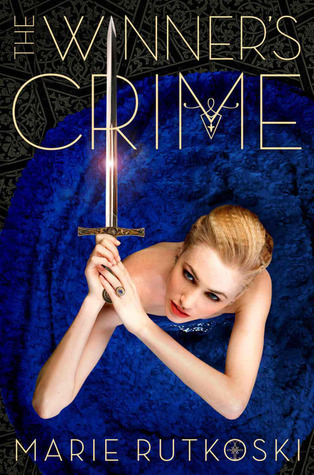 The Winner’s Crime by Marie Rutkowski: The second book in this series, I read The Winner’s Crime and few months ago and fell in love with the world and Kestrel and her witty, smart way of being a badass. I can’t wait to see her story continue, especially since she is a secret spy in this one, passing information to her true love. 3. 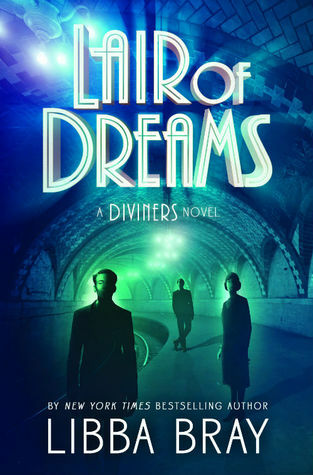 Lair of Dreams by Libba Bray: The Diviners was such a great and interesting book with it’s cast of fun and unique characters and the spooky, paranormal aspects, and I know the sequel is just going to keep delivering. 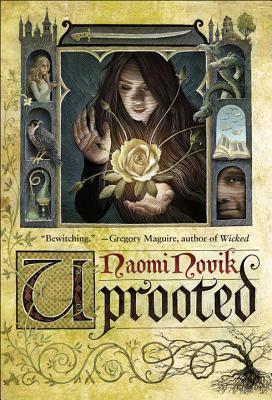 After Evie ended the last book with a bang, I can’t wait to see what kind of trouble she get’s herself into in this one. Plus, did I mention that I’m a huge fan of weird dream stuff. I can already tell this book is going to rock. 4. 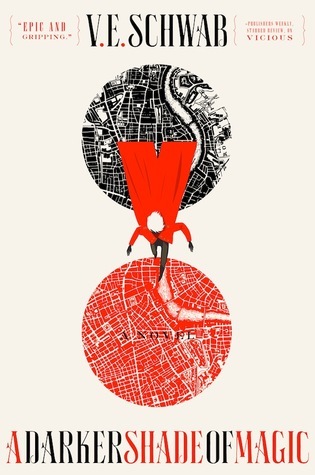 A Darker Shade of Magic by V.E Schwab: Gah! 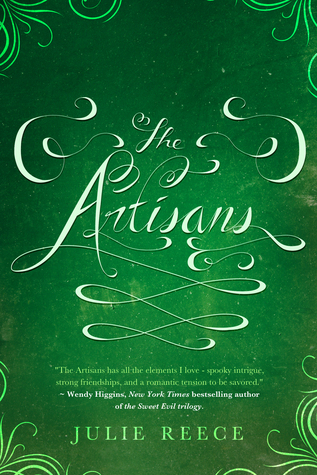 My stomach literally twists with excitement when I think about this book. Parallel worlds? Magic? Treason? How could this book get any better?! It kind of reminds me of Howl’s Moving Castle (the movie) with the colors and travelling through worlds, and I can’t wait to read it. Kell is going to steal my heart, I can feel it. 5. 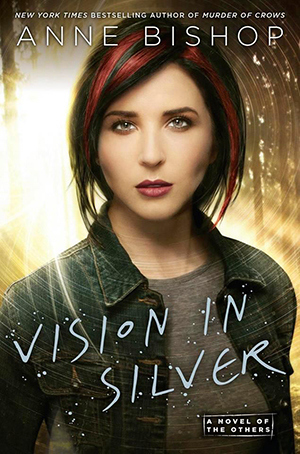 Vision in Silver by Anne Bishop: After the amazing Written in Red, and the equally amazing Murder of Crows, I’m beyond excited to see what the third book in this urban fantasy series has in store. All I know is, I’m desperately in need of some smooching between Simon and Meg. I adore every single character in these books and know that the next book is going to make me love them even more. 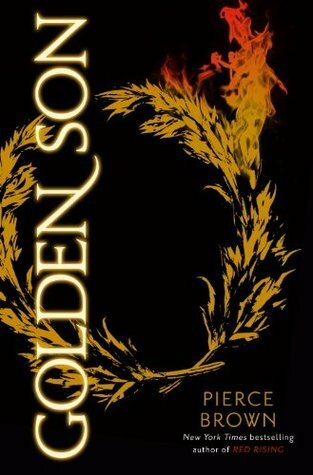 Golden Son by Pierce Brown: I read Red Rising a month or two ago and instantly fell in love with Darrow, with the writing, the world, all of the characters, just everything about the book was beyond amazing. 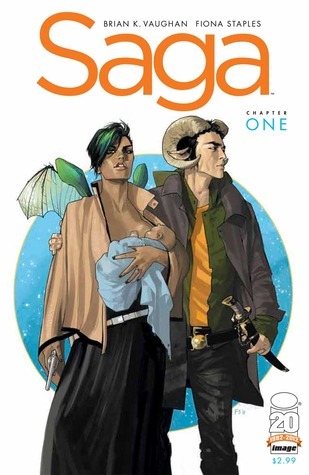 I know that Golden Son is going to pack and emotional punch, and I’m excited to see how Darrow is going to fit into this new world, and what changes he is going to bring. 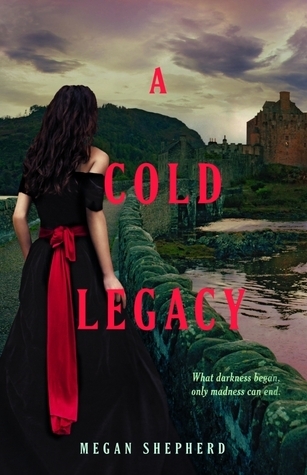 A Cold Legacy by Megan Shepard: This series is so dark and spooky, and the second book left us with such a big cliff-hanger, I almost couldn’t stand it. To be honest, I have no idea how this series is going to end, but I know it’s going to give me shivers and ask some big questions about life and death. 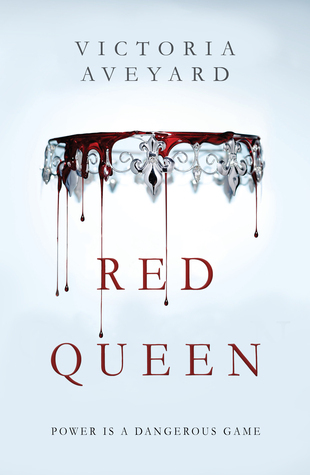 Red Queen by Victoria Aveyard: I always get nervous about pre-ordering books when they are the first in a series by an author I don’t know, but this books sounds good enough that I’m willing to give it a try. I love that sort of power struggle game that it sounds like this book is going to have going on, and who doesn’t live a good fantasy world? I’ve heard that the heroine is one who should be right up my alley, strong, smart, and a little badass, so that’s always a plus. 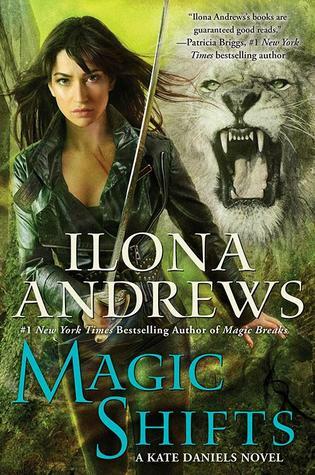 Magic Shifts by Ilona Andrews: The Kate Daniels series is my favorite urban fantasy series OF ALL TIME. Yep, you read that right. Kate is absolutely the most badass, hilarious, absolutely awesome woman ever and damn, these books keep you entertained. 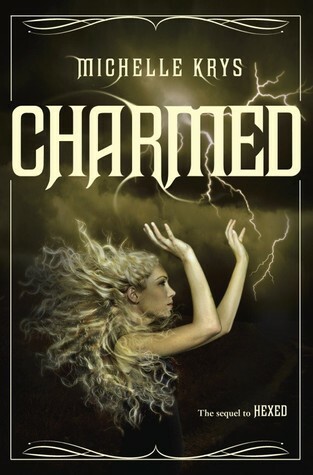 I love the chemistry between characters, the interesting mythology and lore in the books, how every single book is better than the last, and this series has some of the best romance ever. Can you see why I’m excited for the new book? Untitled (The Raven Cycle #4) by Maggie Stiefvater: I love The Raven Boys and you all know it. Gansey and Ronan are my babies, and I want to be Blue so bad, it’s not even funny. 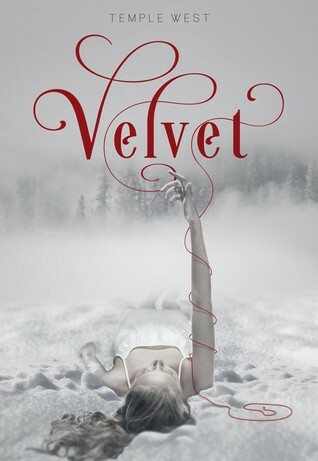 There are so many things that need to be wrapped up in this last book, so many questions that need answers, and I know that Maggie Stiefvater is going to end it beautifully. But thinking about it also makes me feel slightly sick because the ending of this series is going to hit me so hard, I don’t know how I’m going to be able to handle it. Lady Midnight by Cassandra Clare: Okay, I know that this one says on Goodreads that it doesn’t come out until 2016, but I pinky promise, when I made this list and filmed the video for my Youtube channel, it said 2015. So it’s too late for me fix it, you guys will just have to deal with it. Anyways, do I need to explain why I’m excited for this series? 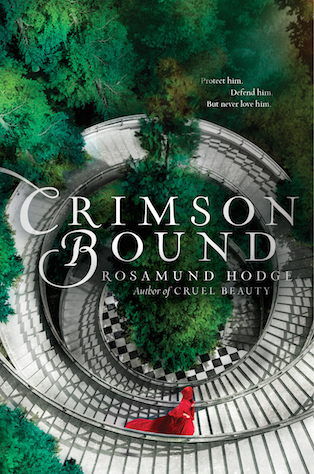 Cassandra Clare? Shadowhunters? I’m squealing right now. While I do think it’s a little silly that Cassandra Clare is just pumping out series after series about Shadowhunters, I get it. She made a good world and she is going to make good money. I just hope this series doesn’t feel repetitive. The Sword of Summer by Rick Riordan: With the ending of the Heroes of Olympus series last year, I’m in serious need of some new Rick Riordan stuff in my life. But if I’m being honest, one of the main reason’s I’m exicted for this book is because this boy and Annabeth from the other series are apparently related. So I’ve got my fingers crossed for some crossover stuff happening and hopefully some Percy time. I need it. Also, I love Norse mythology and I’m excited to see Loki, who we all know is going to be in this series. Hopefully, a young and very attractive Loki. 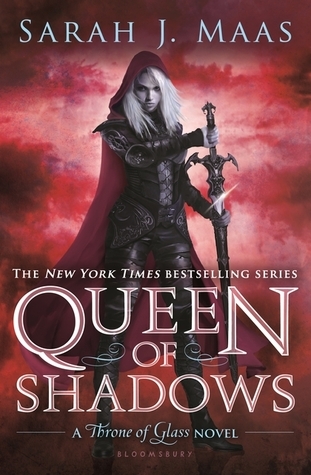 Untitled (Throne of Glass #4) by Sarah J. Maas: Now this one I REALLY shouldn’t have to explain. But holy guacamole you guys, I couldn’t be more excited. 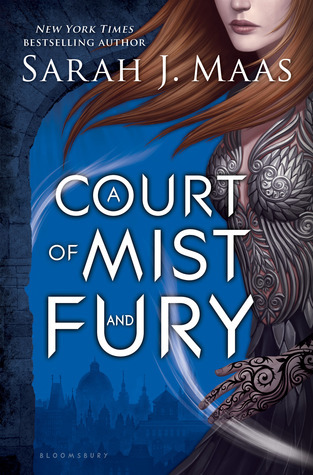 I have no idea how she is going to top Heir of Fire though, because it completely blew my mind. The plot is thickening, that’s all I have to say. 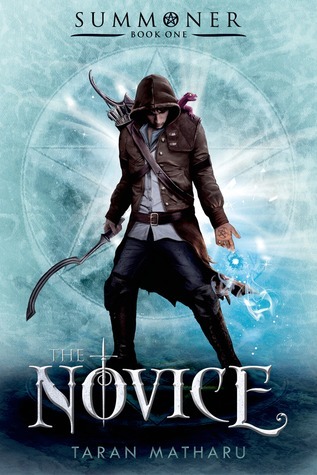 And some characters we meet in the last book are no my favorites, so I can’t wait to see what they get into. I’m getting all nervous excited just thinking about it. 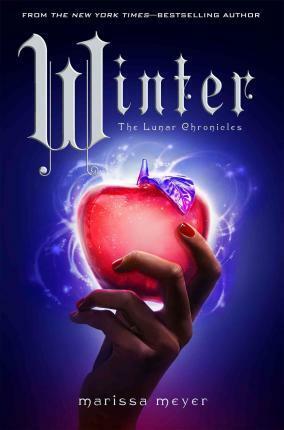 Winter by Marissa Meyer: Another end to a great series, another book that’s going to make me cry. We met Winter briefly at the end of Cress, and that girl has something not working quite right upstairs, if you know what I mean. But I loved it. 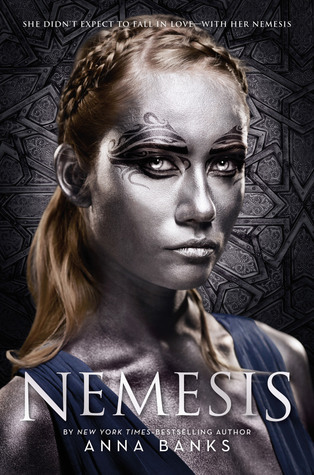 I’m already so intrigued by her as a character and I can already see how this book could potentially play out. However, I love all of the characters so far and I can’t help but feel like not everyone is going to get a happily ever after, which is unacceptable. I don’t want to bawl like a baby when Cinder get’s her head chopped off by Levana or Captain Thorne gets thrown off a building or something awful like that. They all have to live. 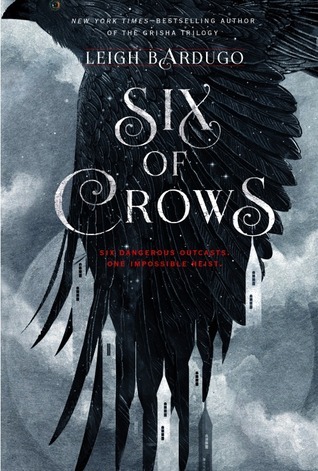 Six of Crows by Leigh Bardugo: While I liked Leigh Bardugo’s Grisha Trilogy, I feel almost more excited for this book just because it has some many things that I know I’m going to love. A big cast of interesting sounding characters, including one out for revenge. I love bloodthirsty, revenge hungry characters. And of course, the impossible heist that they are going to try to pull off. How could this book get any better? Uhm actually, now that I think about it, if the Darkling made a guest appearance, I’d be all over than. 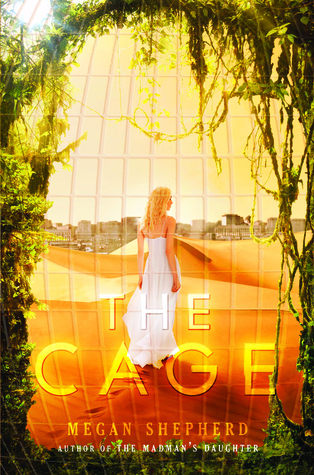 So those are my 15 most anticipated books of 2015! Be sure and let me know what you guys think about my choices and what books you are excited for this year!